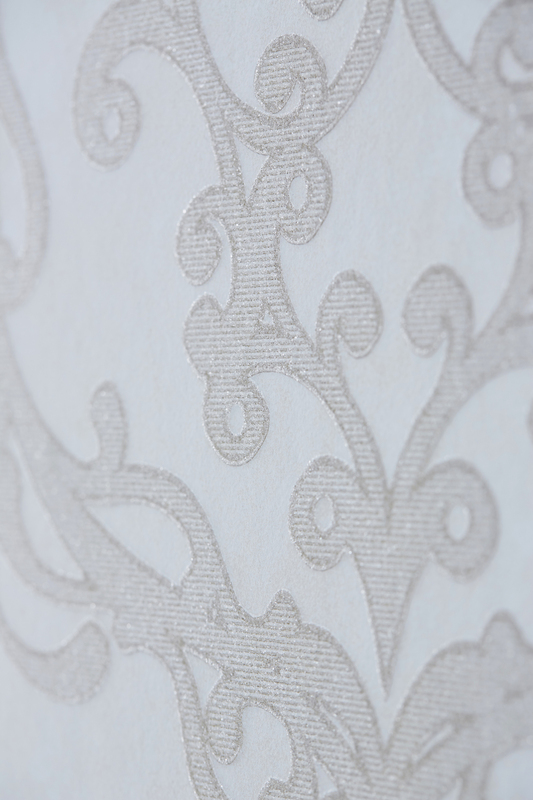 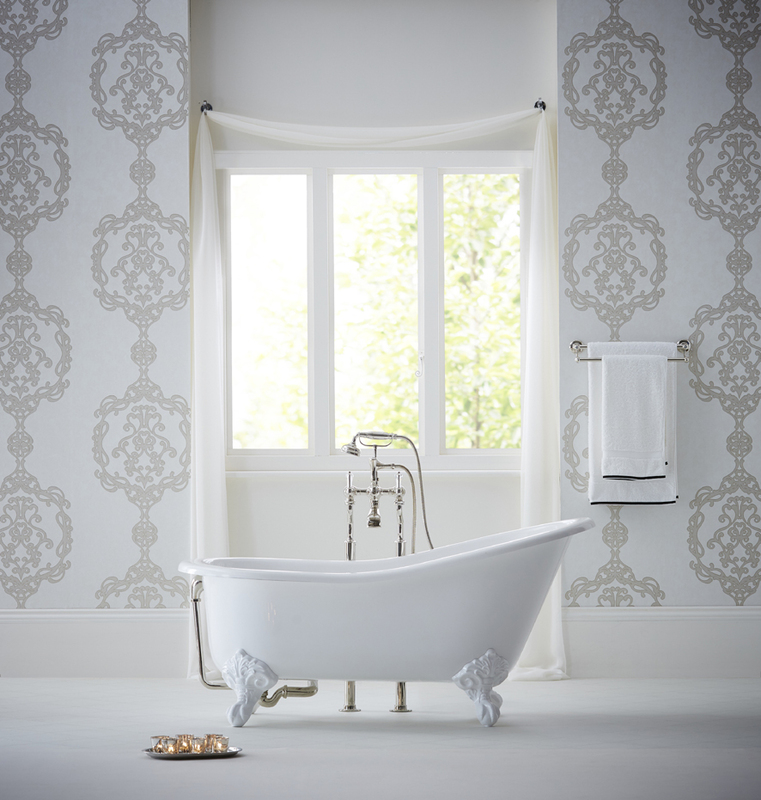 SOVEREIGN presents a bold and beautiful motif, influenced by the magnificence of renaissance era. 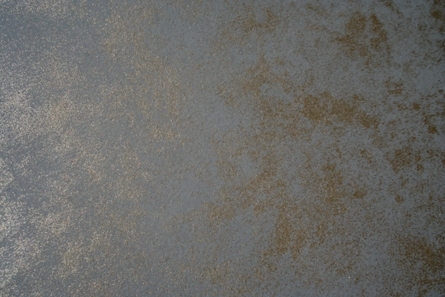 The design offers a luxurious texture of finishes with metallic shimmers, beads and for the first time presenting glitter flock. 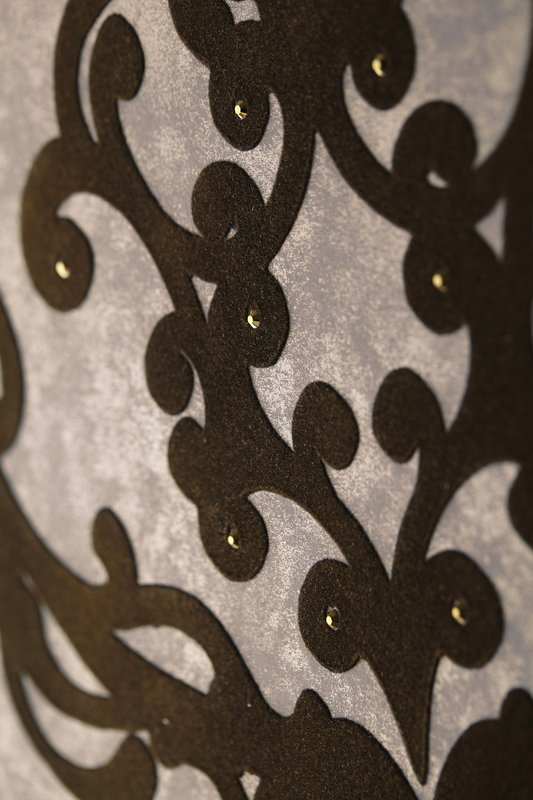 This is the ultimate statement feature, available with a delicate cluster of SWARVOSKI ELEMENTS and exclusive matching screen printed silk fabric, designed and manufactured by KANDOLA.